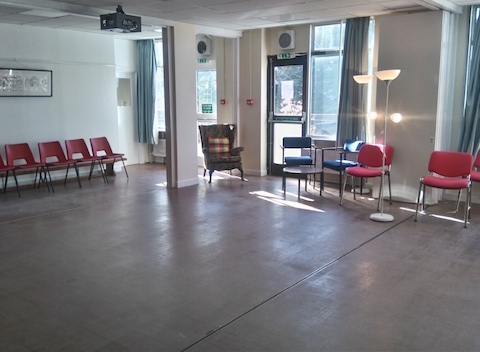 The Holly Lodge Community Centre offers a whole range of activities in a friendly, relaxed environment. We also offer space to hire for events. The HLCCHL will change its status to a Tenants and Residents Hall soon, associated with the HLRA. 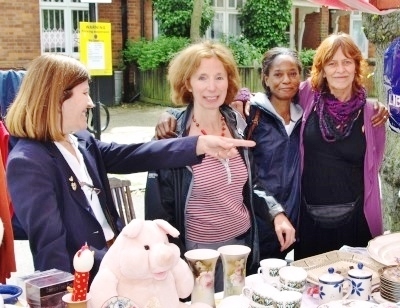 Visit the Holly Lodge Residents Association’s website. Lots going on at the centre this term! Check our events calendar for details. Also, Suzuki violin lessons – for further information please see Miks’ website: bluebirdsuzuki.com. Come participate in one of our many activities. Among our current class offerings you’ll find Judo, yoga, and art. Attend local meetings, as well as a variety of other events. Have a look at our calendar to find out what’s on, and when. Enjoy volunteering, or want to give it a go? Have a skill set you want to share, or just want to help out? We always need motivated volunteers. Please fill in the form on our Contact Us page and we’ll get back to you as soon as possible. 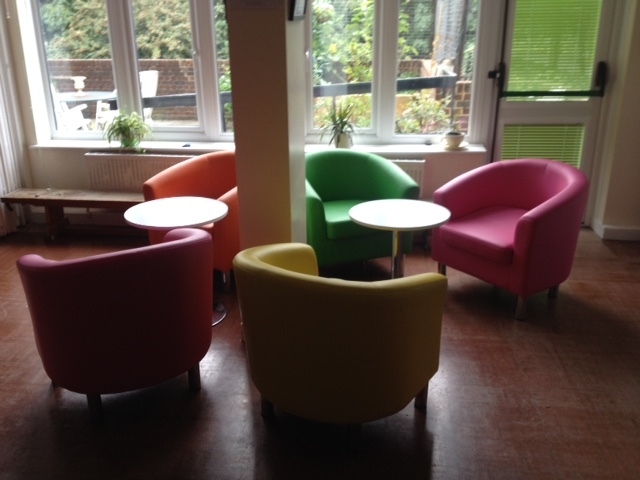 We have an attractive, newly refurbished space for hire, with a commercial style kitchen and a lovely terrace. If you would like to hold lectures, classes, workshops, seminars or meetings do get in touch. Unfortunately we are not hiring out the hall for parties.